Baptism is a Christian tradition and the baptism candle has a long history. Light is an important symbol within Christianity and the baptism candle represents the movement from death to life in Christ, who is also known as the 'light of the world." Baptism is the way in which the Church welcomes a child into the community of faith. Both in Judaism and in pagan Roman culture, candles were used to indicate the divine presence and the early Christian church used candles as well in services and ceremonies, as it still does today. In the early years of Christianity, adults were baptized but, after the end of the 3rd century, infant baptism was introduced. 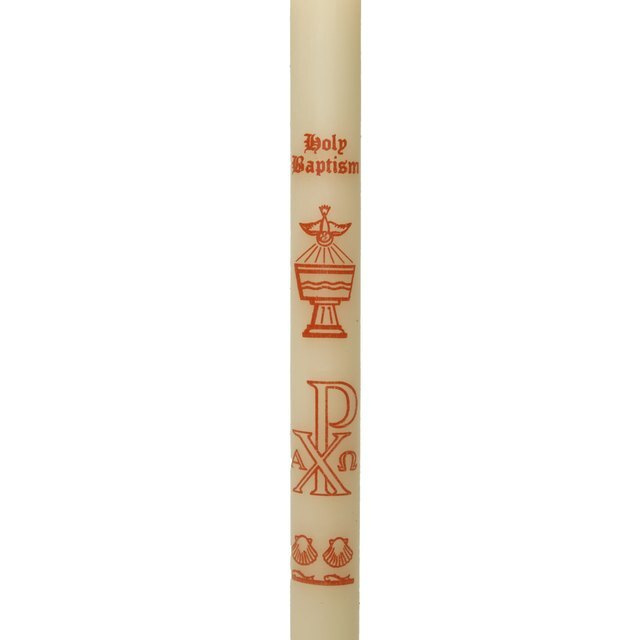 The baptismal candle is used in the Roman Catholic and Anglican traditions today. 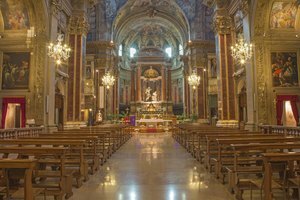 Some people may keep baptismal candles and, as the child grows, the candle is lit on the anniversary of his or her baptism or other important religious milestones and prayers of thanksgiving are said. Light has a special meaning in the Christian tradition because Jesus was seen as bringing light into the world with his message of God's grace and salvation. 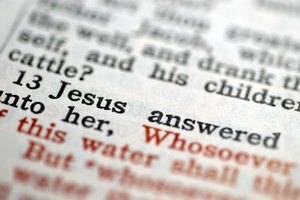 In the Christian gospels Jesus referred to himself as the "light of the world." Baptism represents the coming from darkness into the light. When a child is baptized, the candle is a symbol of faith, light, truth and new life in Christ. Not all Christian groups practice infant baptism, as they believe it is not scriptural. Some Christians maintain that baptism replaced the Jewish practice of circumcision but this is not the view of all Christians. Baptists, Pentecostals and some other evangelical groups do not subscribe to the practice of infant baptism but in the Catholic church it is part of canon law. The benefits of baptism are that it is believed to wash away any sin, it welcomes an infant as a member into the Church and the light of Christ and sets him on the path of a lifelong journey. It is expected that the baptized child will take part in the life of faith and participate as a member of the religious community. While it is expected that baptism brings the infant into the life of faith, many people who are baptized as infants do not remain in the Church and may lose their faith in later years. In some quarters, baptism has become a civil tradition and its original meaning has been eroded. Jeffels, Sue. "Baptism Candle Meaning." Synonym, https://classroom.synonym.com/baptism-candle-meaning-12081002.html. 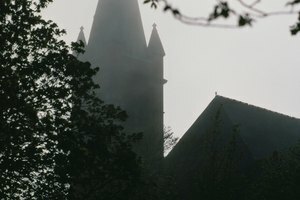 29 September 2017.